Let’s first address why someone buys an apartment building and what that investment looks like. An apartment owner invests in an apartment building for the same reason anyone invests in anything: to get a return on the investment. 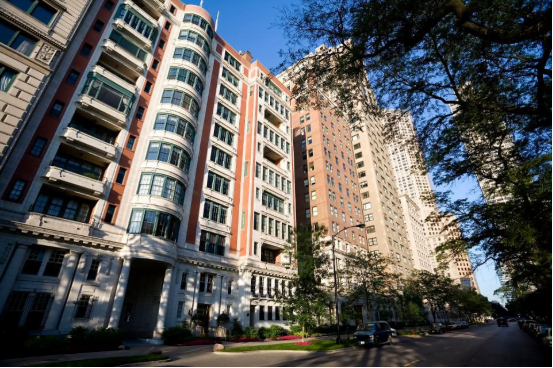 It is important to understand that apartments are a popular investment class, resulting in more buyers and lower average returns to investors than other types of commercial real estate investments. This means profit margins for apartment investors are already thin. With the above elementary explanation of an apartment owner’s investment, rent control’s inherent problem is simple. Rent control sets a limit on the rents an apartment owner can charge for each specific unit type (studio, one-bedroom, etc. ), eliminating the free market influence and freezing the rents at that level. The issue with rent control for an apartment owner is that none of the expenses of owning a building are frozen. With rent control, the investor experiences an ever diminishing return, ultimately resulting in an operating loss. When a building is running at a loss, to maintain a return of any kind, or simply pay the expenses of the building, the owner is forced to cut expenses. If “hard costs” like taxes and utilities cannot be reduced, the only way to keep the building from losing money is to cut the “soft costs,” like repairs and tenant services. An example is a bad roof the owner cannot afford to fix so it continues to leak. When soft costs are cut, the quality of the housing begins to deteriorate exponentially, leading to the deterioration of the building. Another strategy is rent subsidies for lower-income tenants — think Section 8. In this program, the federal government assists lower-income tenants by paying the market-rate gap, meaning the tenant has a subsidy payable to the property owner making up the portion of the rent that exceeds the amount that is affordable based on the income of the tenant. HUD has converted to a voucher system, meaning the tenant can take the voucher to a property that does not carry a Section contract. This program should be expanded because most large cities have a multiyear waiting period for deserving tenants to receive vouchers.